From the moment you step into Mt. Baker Care Center, you and your loved ones will take comfort in knowing that you have come to the right place. Since opening our doors in 1991, we have consistently delivered a lifestyle of compassionate care, well-being, and value amidst a beautiful setting. Located in picturesque Bellingham, Washington, Mt. 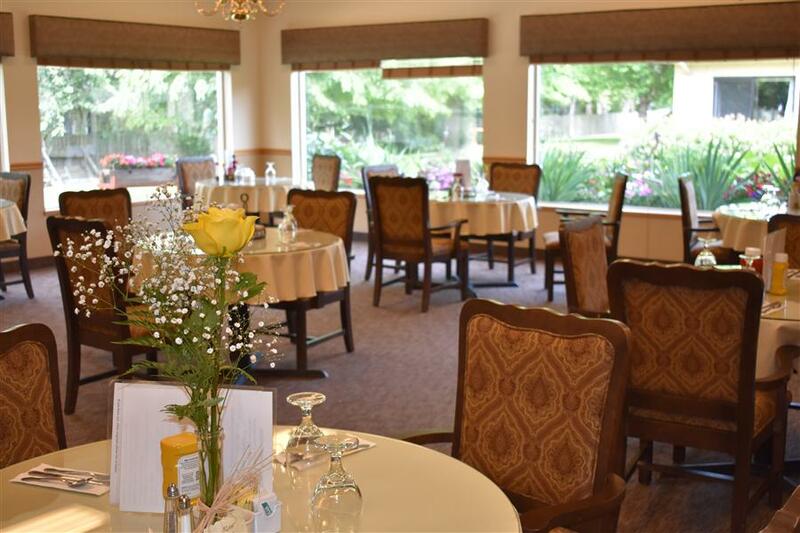 Baker Care Center is the leader in full-service skilled nursing and assisted living services. Here, you will find a thriving community of residents enjoying life to the fullest. It is our daily commitment to help each resident lead a purposeful life while also providing the highest level of quality care along the way. Welcome to Mt. Baker Care Center and thank you for taking the time to learn more about us and how we may best be of service to you. When your care needs require more than what you’re able to receive at home, we offer individuals an opportunity to maintain their independence within a safe and compassionate environment. We celebrate the power of inter-generational interaction with the incredibly bright-eyed children of our onsite childcare center, Generations Early Learning & Family Center. With special emphasis on what a resident can do rather than what they cannot do, Mt. Baker Care Center offers a loving and understanding home for those living with various types of dementia.